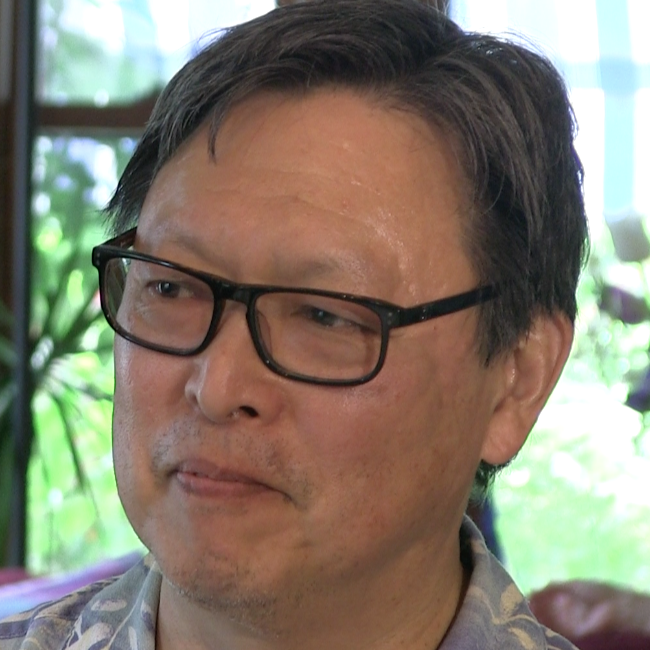 Stan Kusunoki is a third-generation Japanese-American,writer, teacher and musician. He is the recipient of a Loft Asian Inroads mentorship, and Asian American Renaissance's Writers' Block. He served as a mentor for Intermedia Arts Exchanges program, and is currently the High Potential Coordinator at Red Oak elementary School in Shakopee. He has three collections of poetry 180 Days, Reflections and Observations of a Teacher, and Items in the News.